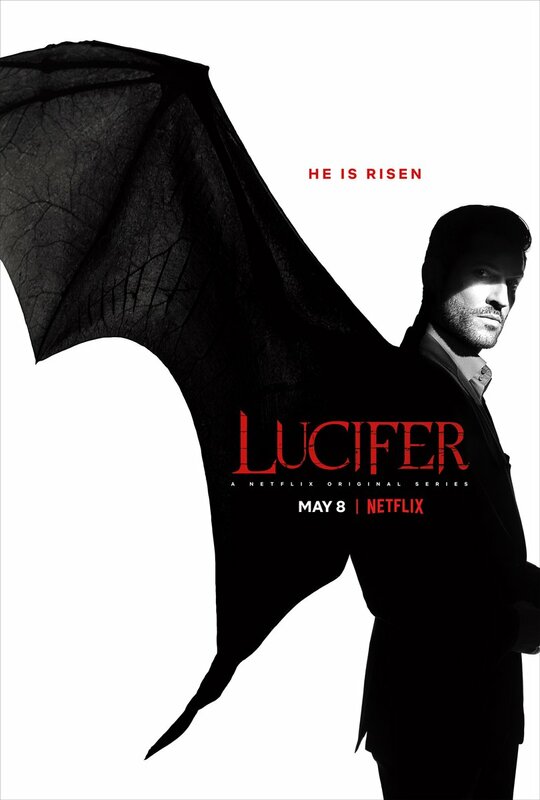 Following the show’s recent cancellation as well as its series finale, FOX has announced that they will be airing two “bonus” episodes of Lucifer back-to-back on Monday, May 28. The two episodes, titled “Boo Normal” and “Once Upon a Time,” were produced during the show’s third season but did not air. Starting with “Boo Normal” at 8:00 p.m. ET/PT, the first hour finds Lucifer (Tom Ellis) and the team investigating the murder of a child psychiatrist as Ella thinks about a big childhood secret that she’s been hiding. Then, in “Once Upon a Time,” after Lucifer’s mom creates an alternate dimension, Lucifer now lives in a world where he not only has never met Chloe but is granted the freedom of choice. Olrayt! Naghahabol pa lang ako sa season 3! Netflix has revealed that Lucifer season four is officially in production. To recap, Fox cancelled the show less than four months ago leaving fans to mourn the loss of a beloved TV icon. Luckily, Netflix took their tears to heart and picked up the series for their streaming service. And while season four will feature a meager 10 episodes — a huge falloff from season three’s 24 — at this stage anything is good news. Production on Lucifer is slated to last until December for an expected 2019 release. The series will kick off its first season on Netflix starting May 8, 2019.